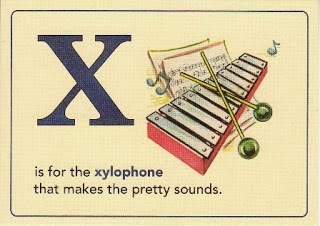 I remember my little red xylophone I had as a kid. Drove my mother crazy banging on that thing with the little white sticks.... Wish I had a photo of it.... but I don't, and I don't play anymore either. So I sat and tried so hard to figure out what to post for X this week. X marks the spot where my ideas should have been, but I have been robbed! That 's it! That has to be the explanation for my absence of mind. Someone took the x words right out of my brain and left me feeling xenophobic. Oh well, will try to do better next week. Don't worry Freda, we all go through that. 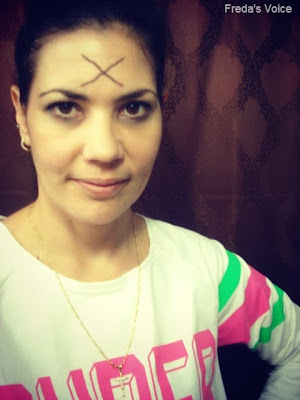 Lol Yours is just way funny :) and I love that look with an X mark. I love the alphabet posts. So cute. Well, those darn old X words, jumping out of your head like that! How dare they?!! Phew thought I had missed Linky for X , now trying to say hi to everyone missed you while I was internet deprived in France. "X" is always a tricky one!